Discover a world of personalized jewellery, accessories and watches with Chronograph and high end brands. Set a signature to your style and precious items. The quality and service Chronograph provides, gives an individual touch and authentic experience from the first consultancy to a final product created by world leading brands and ensures, that handcrafted piece is as unique as the individual. 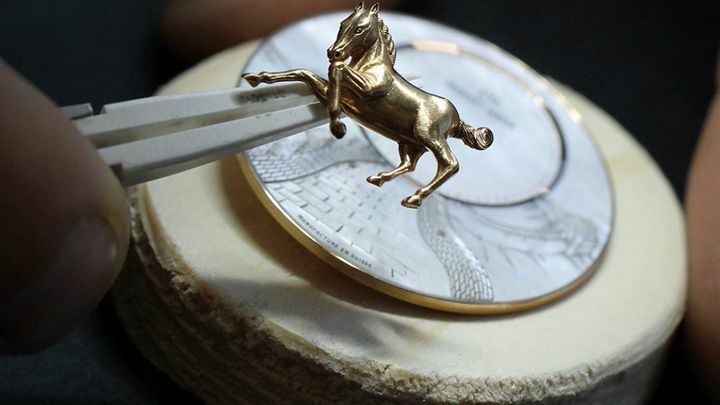 Watchmaking leaders are able to decorate every part of a watch, where such work is technically possible, regardless of the chosen motif and engraving technique. 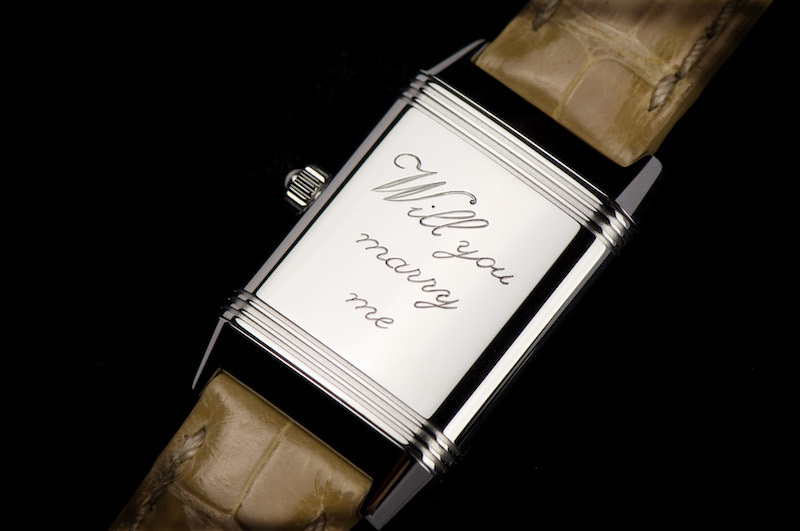 Dials, flanges, case-bands, bezels and bows are therefore frequently decorated. 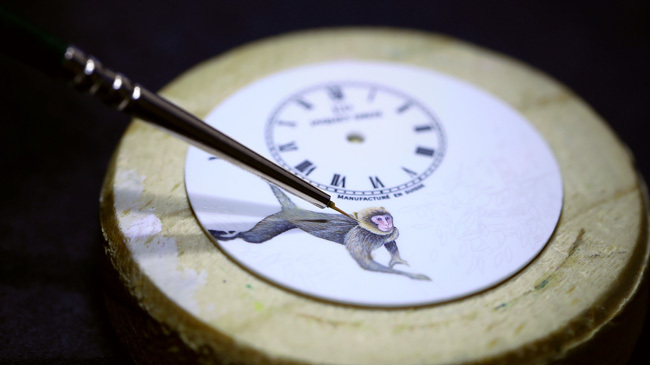 Every customer has chance to personalize their timepiece with a specific decoration and create their own unique watch. 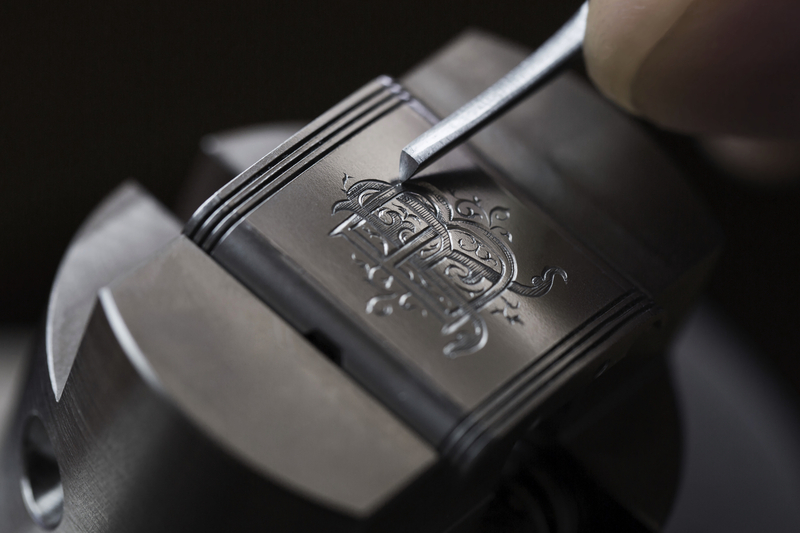 In terms of engraving, the possibilities of individualizing a watch or jewellery are endless: simple text, name initials or date, or in case of watches decorative motifs and figurative engravings are just some of the choices and themes available. Beauty isn’t about looking perfect. It’s about celebrating your individuality.